Victory Medical Spa is owned and operated by Dr. James A. Gallo, a board certified physician and licensed medical doctor. Dr. Gallo is trained in internal medicine and surgery with a special interest in non-invasive and minimally invasive cosmetic procedures. He has been well respected in the community and medical field for over 25 years. His compassionate bedside manner and down to earth attitude really makes for a wonderful combination in a physician, something you rarely find these days. With tremendous passion for the ever-evolving field of medical aesthetics and science, Dr. Gallo is always training and keeping up on the latest advancements. He holds a triple certification from the ‘The Esthetic Skin Institute, ‘The Aesthetics Academy‘ and ‘SpaMedica International‘. He is a member of ‘The American Academy of Medical Esthetics Professionals’ and currently sits on the Clinical Advisory Council for ThermiAesthetics™. 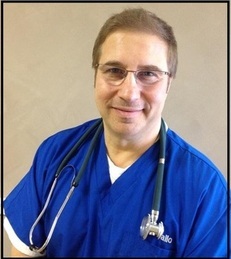 Dr. Gallo is the owner of Victory Medical Spa and performs all the procedures himself. He prides himself on giving his patients the best comfort, care and outcome. Helping countless patients avoid or delay surgery using virtually pain-free & non-bruising advanced facial rejuvenation techniques, he is a leader in the non-surgical aesthetic medicine field. At Victory Medical Spa we also understand tough economic times and strive to keep our regular prices affordable and competitive. At Victory Medspa, Dr. Gallo is the only cosmetic physician in the area who uses the revolutionary DermaSculpt Micro-Cannula for dermal filler treatments. This cutting-edge procedure is virtually pain free, with less risk, less downtime and less bruising. 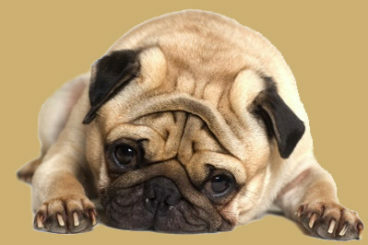 Many patients experience no bruising at all! A full understanding of the facial anatomy and aging process is key to restoring a more youthful and natural appearance. 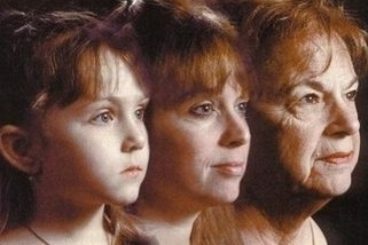 We all age BUT at different rates due to genetics, lifestyle and environmental factors Learn More about the aging face and see what non-surgical treatments can be used to turn back the clock. 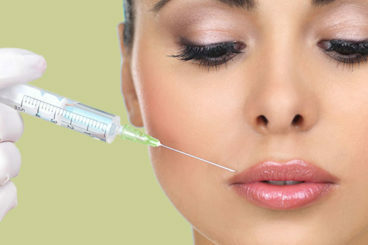 Often referred to as 'a facelift in bottle', Botox or Xeomin can help smooth wrinkles and erase years from your face. Dr Gallo is trained in advanced techniques that provide a natural look, still with facial movement ONLY minus the wrinkles !